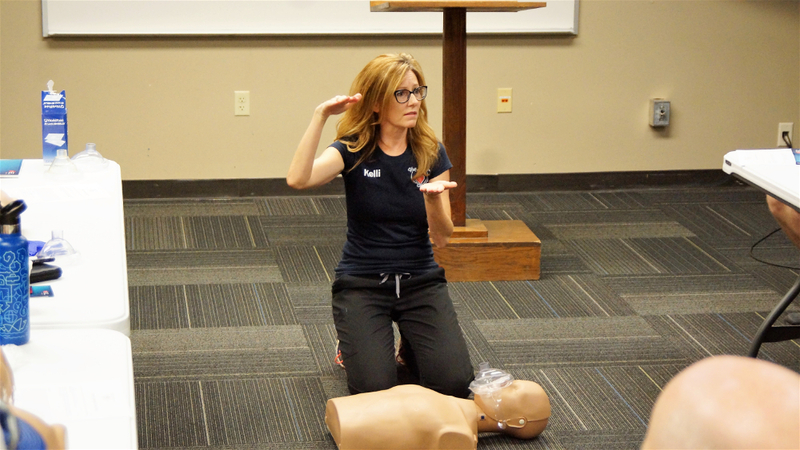 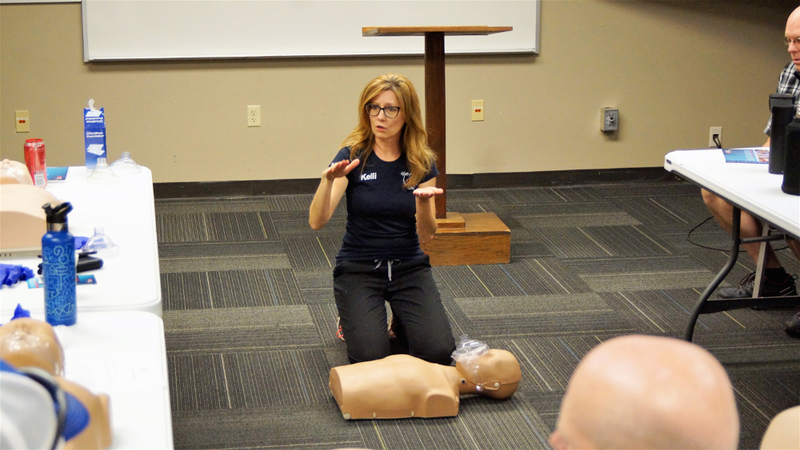 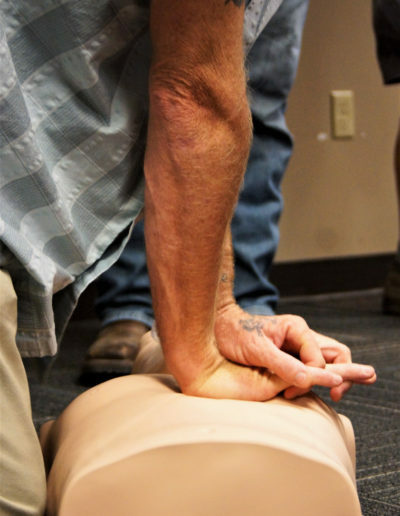 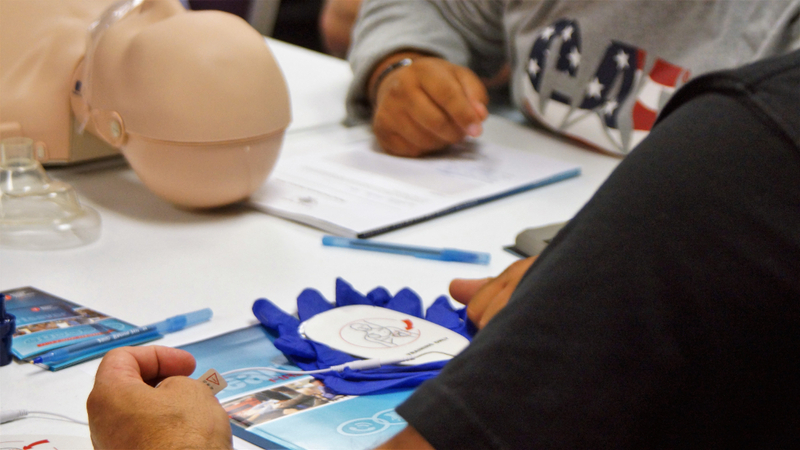 Our Mission at Give-A-Hand CPR is to provide high quality CPR Training for Healthcare Providers and the general public. 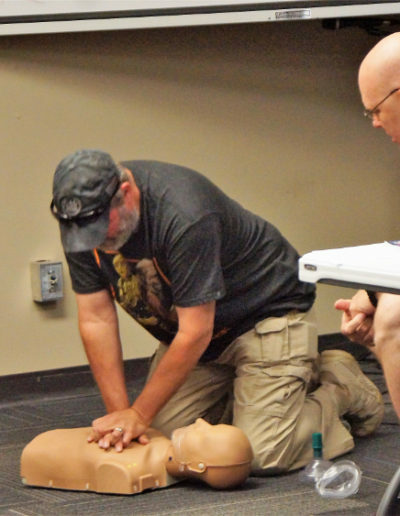 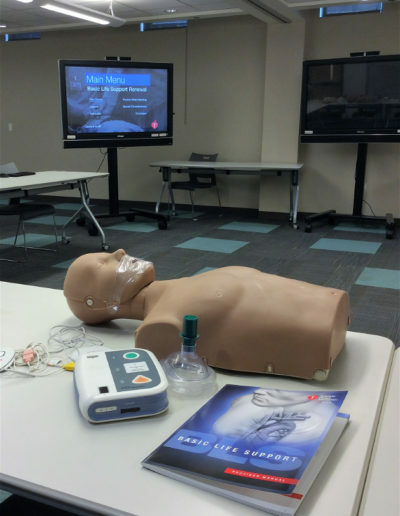 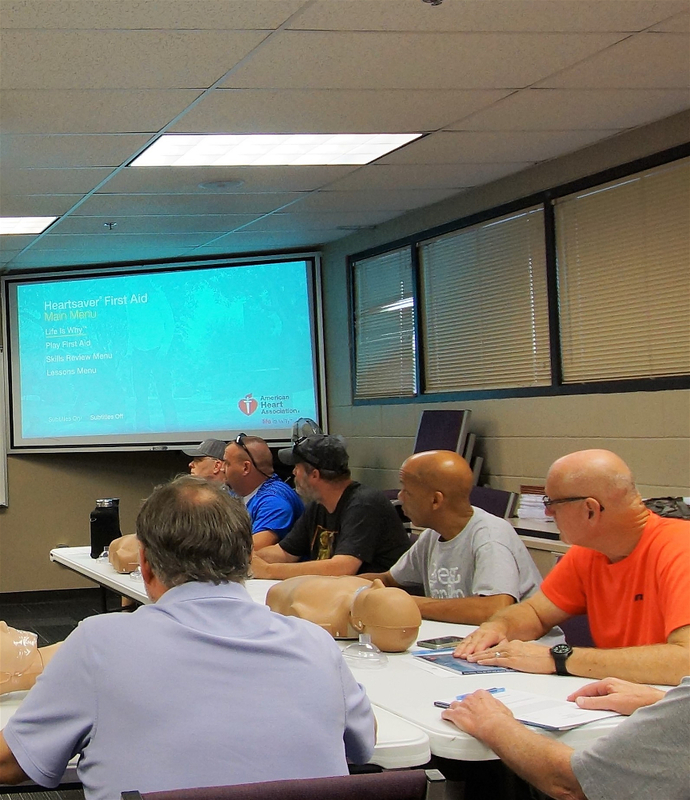 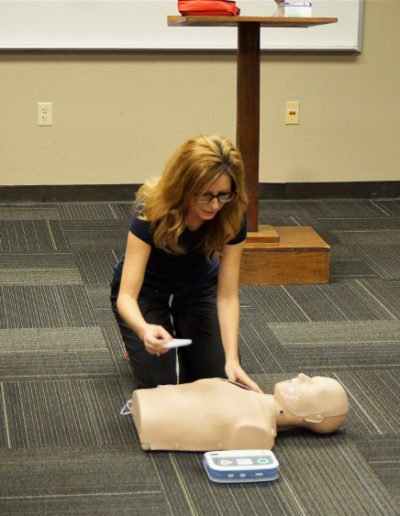 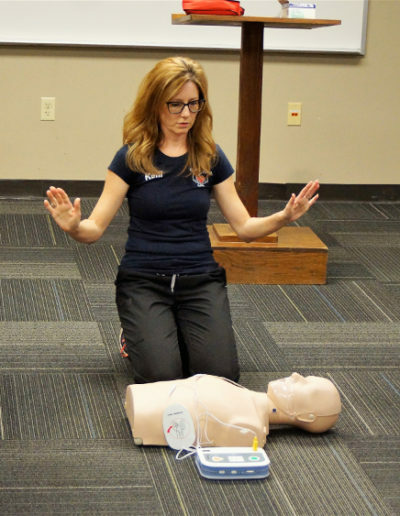 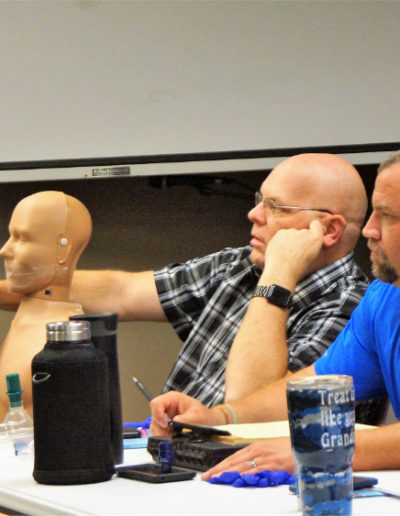 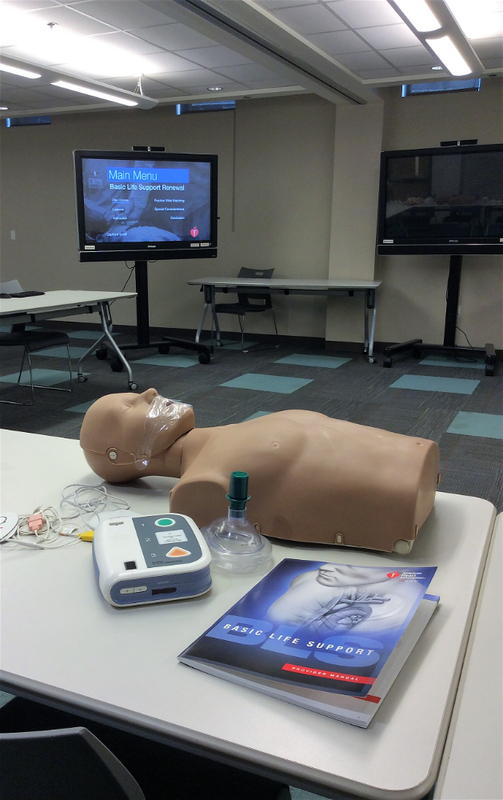 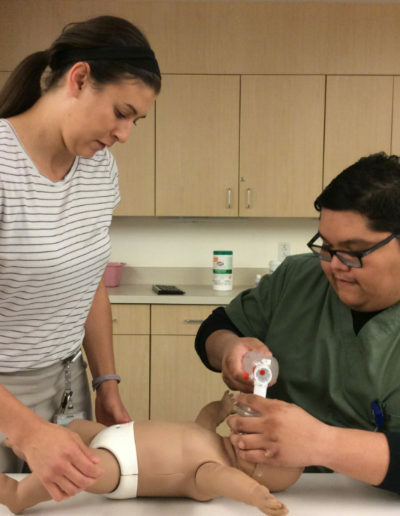 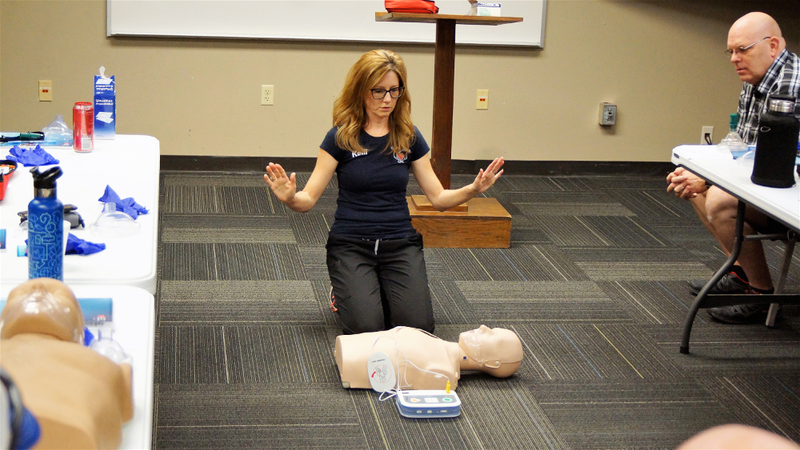 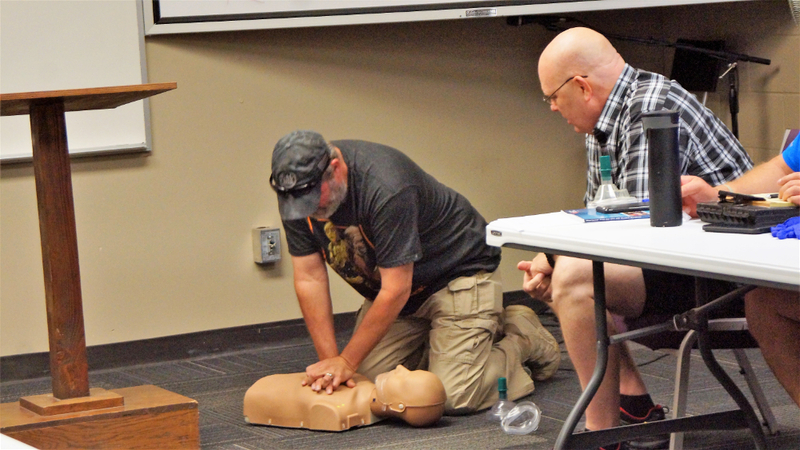 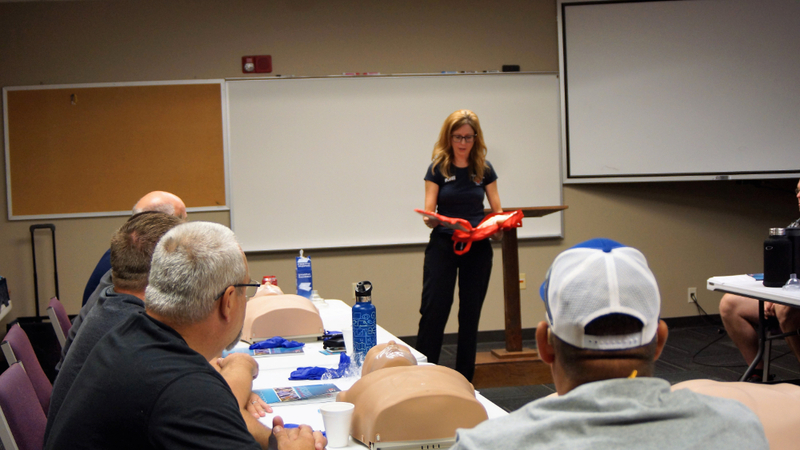 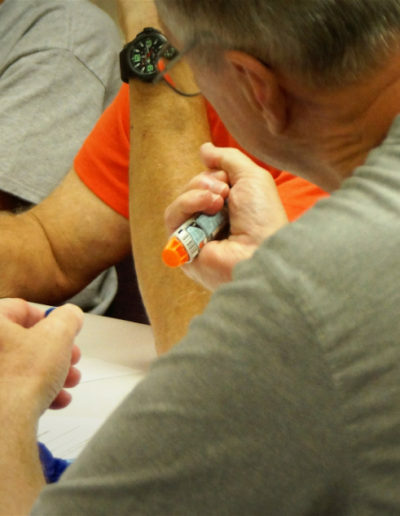 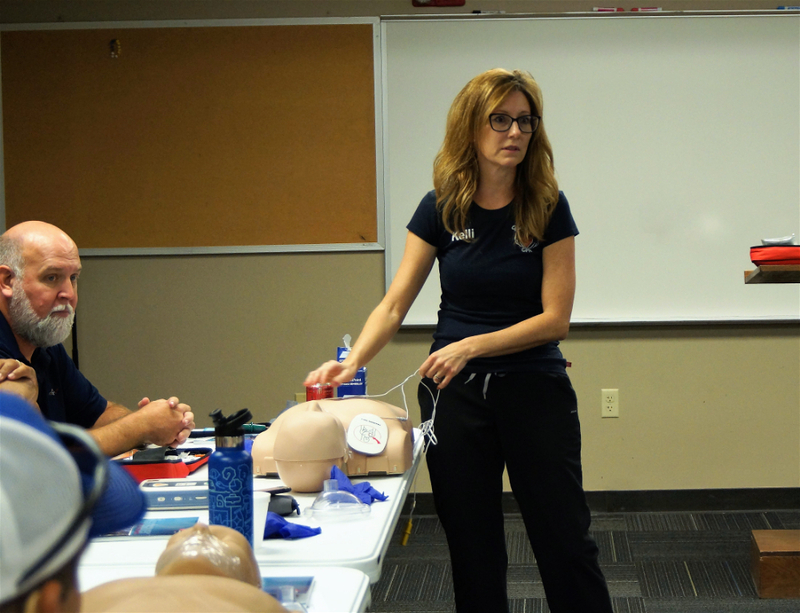 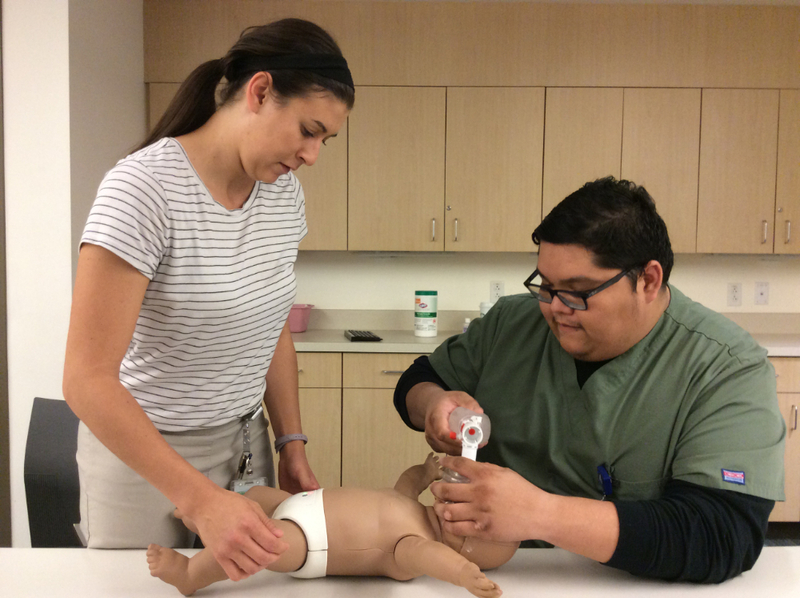 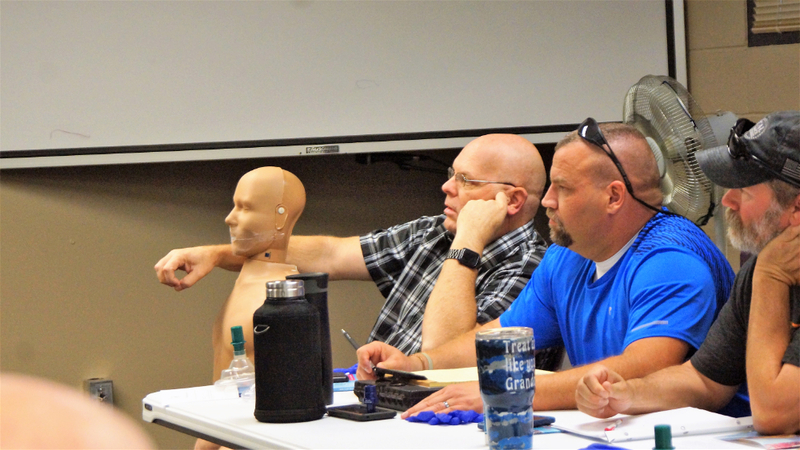 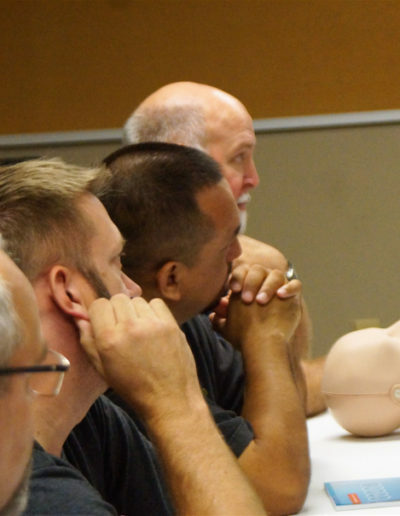 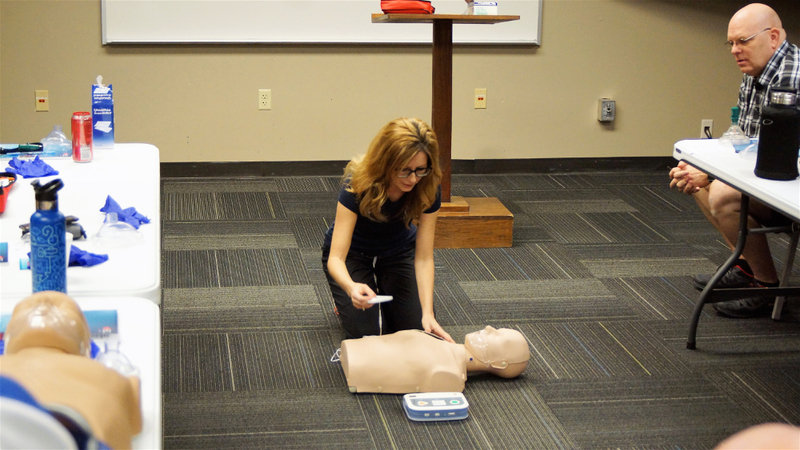 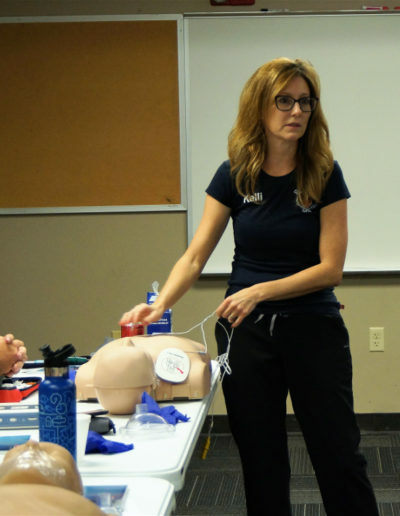 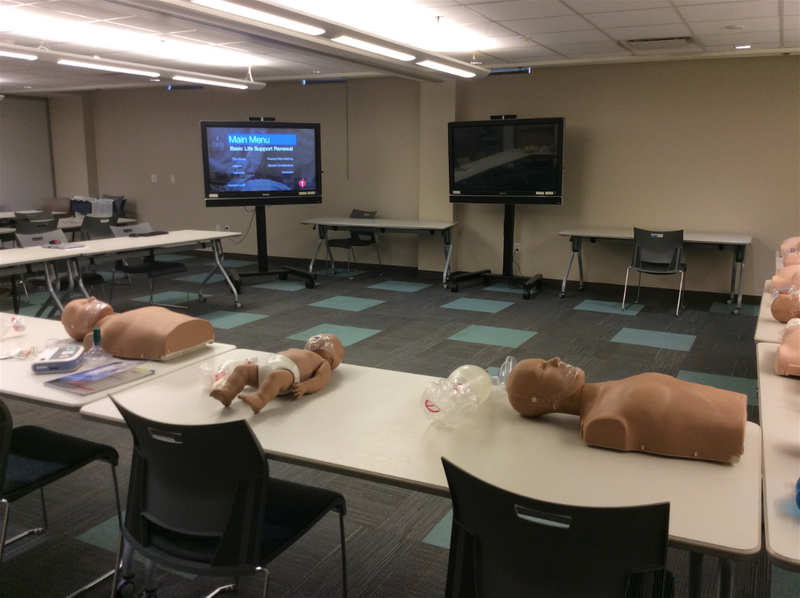 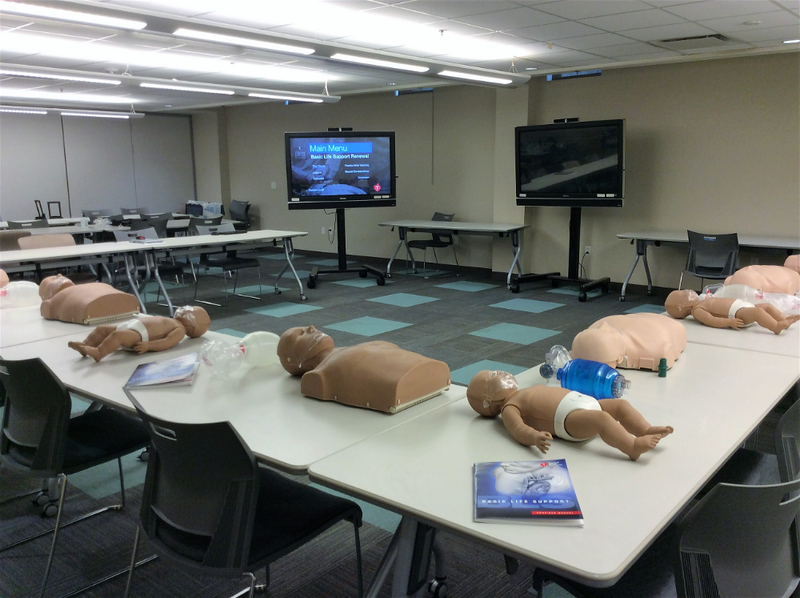 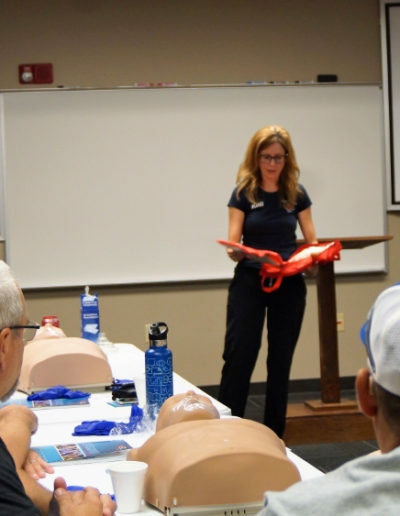 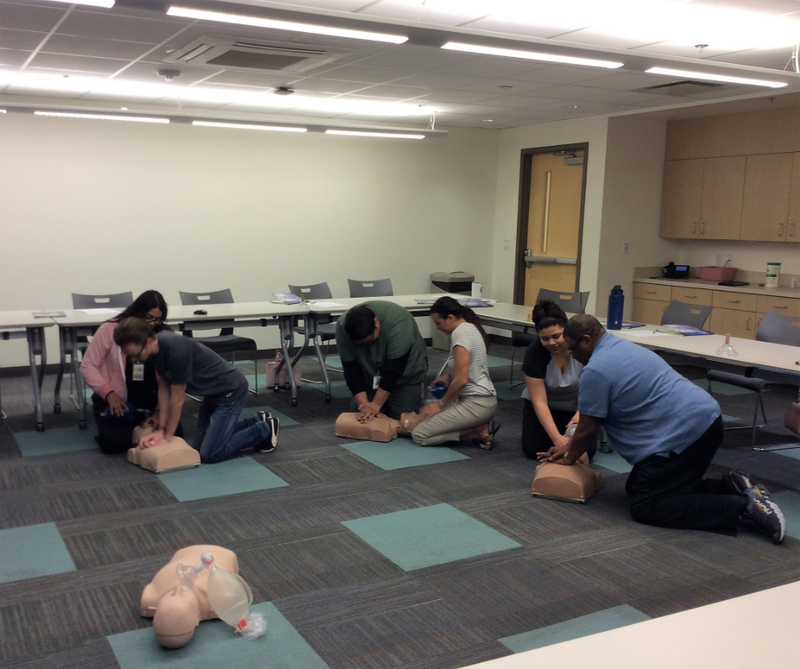 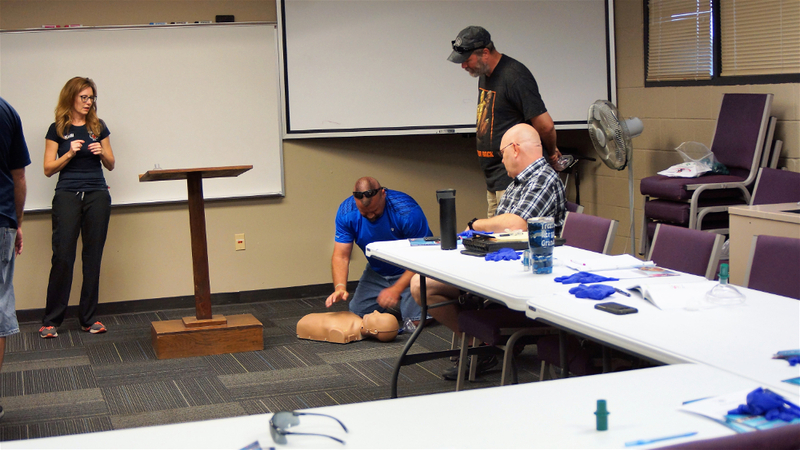 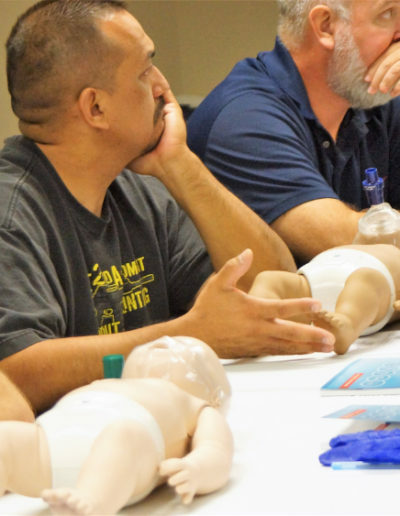 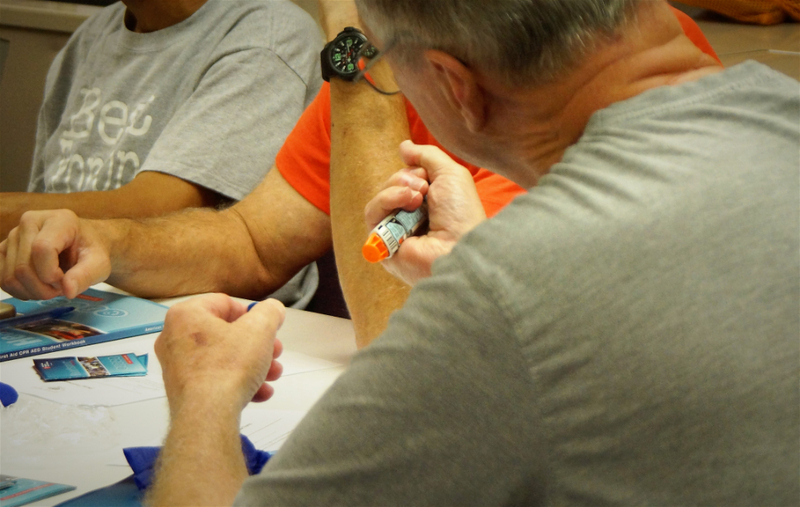 We offer classes for the healthcare professional, emergency response teams, and classes for your family and friends. 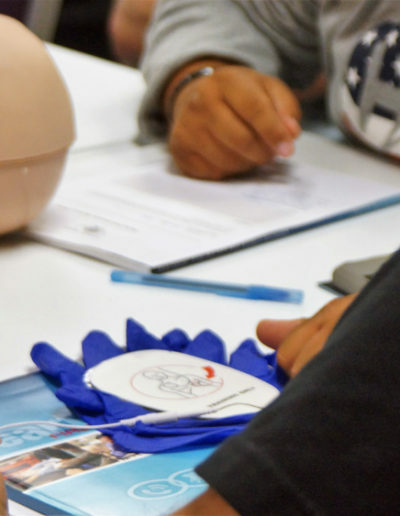 Why Take Classes With Our Company? 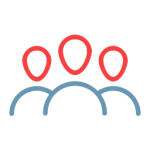 We teach one-on-one as well as offer group rates. 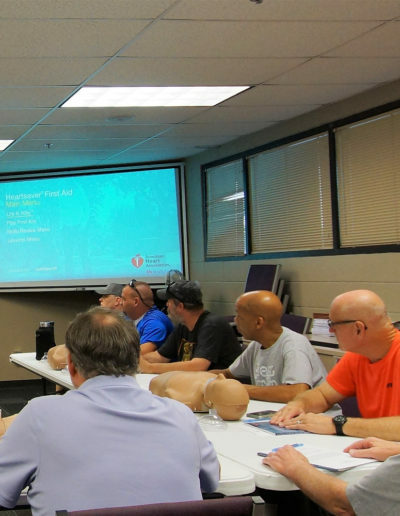 We not only provide American Heart Association© courses, but we are also an insured, limited liability company. 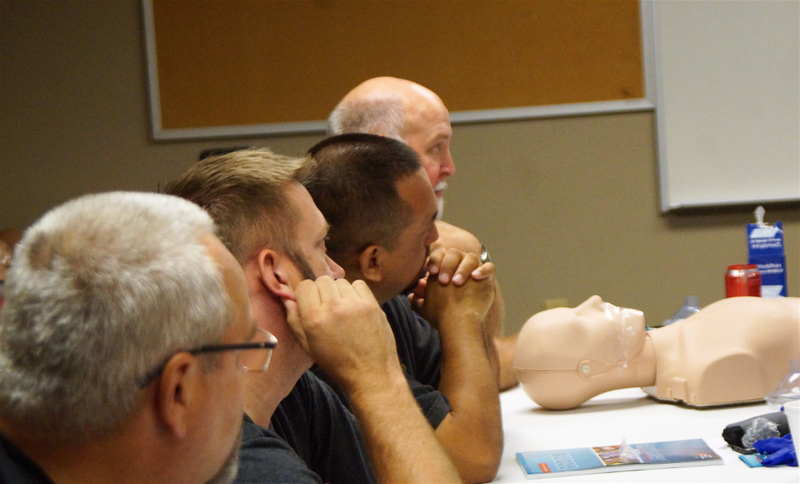 For corporate clients, we will come to your location with a minimum of 6 people in the class. 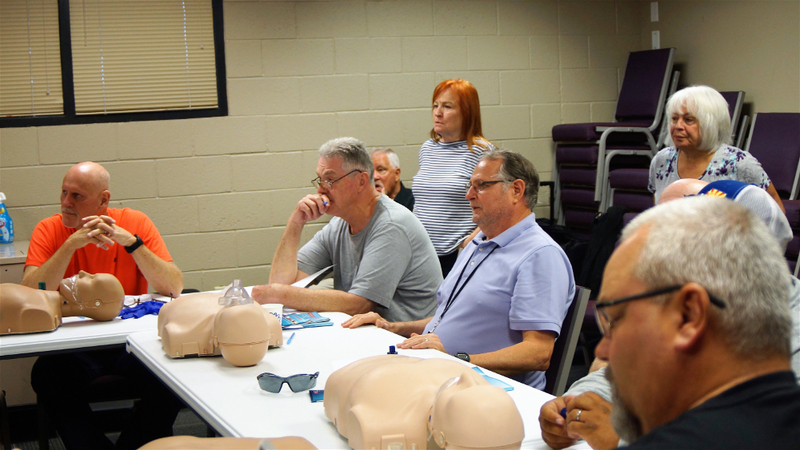 View our Class Calendar - Sign-up for a class today! 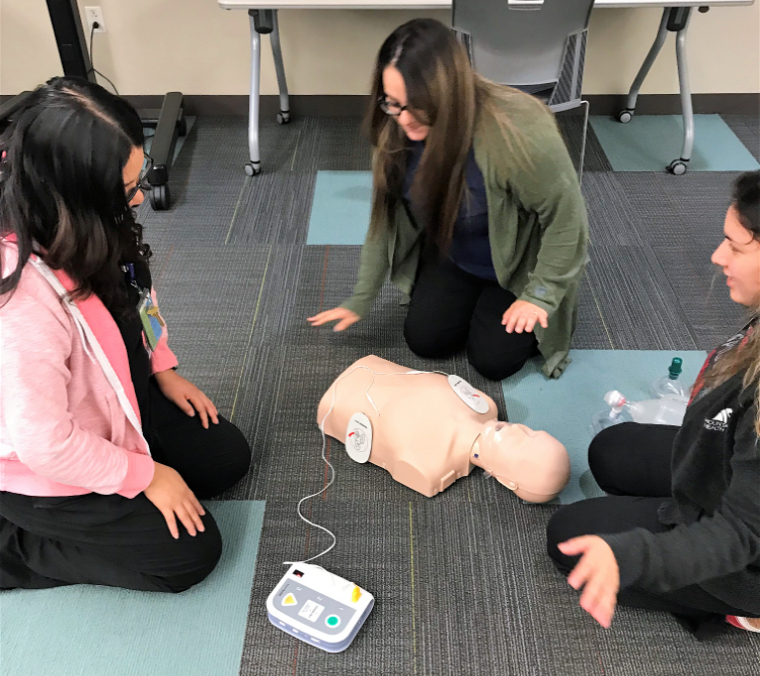 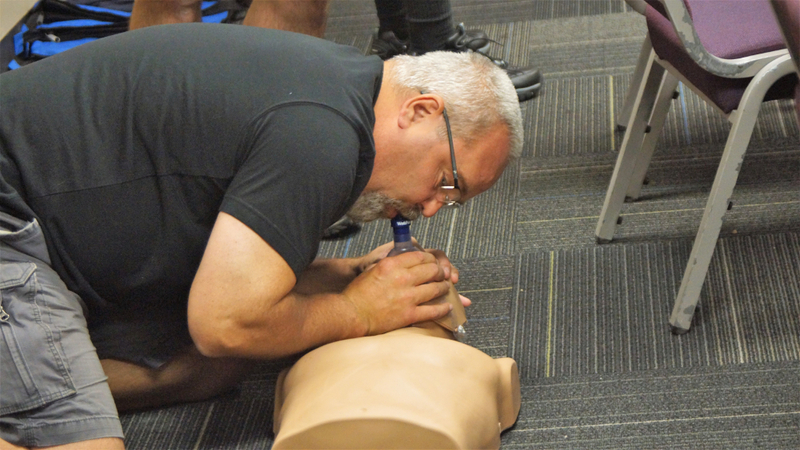 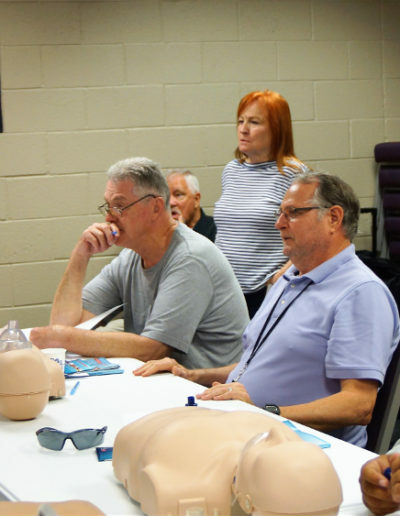 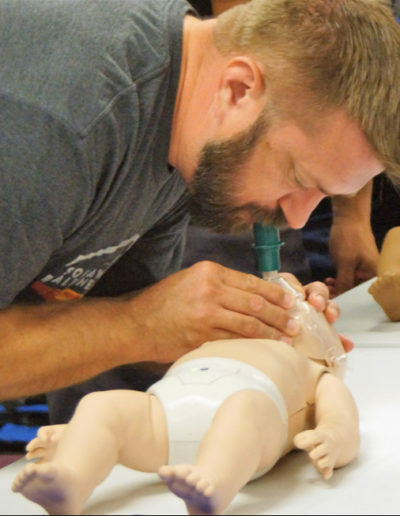 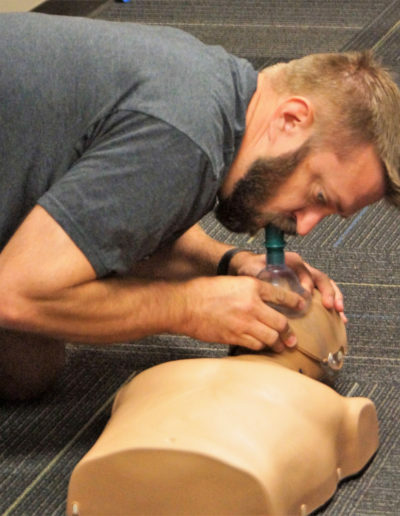 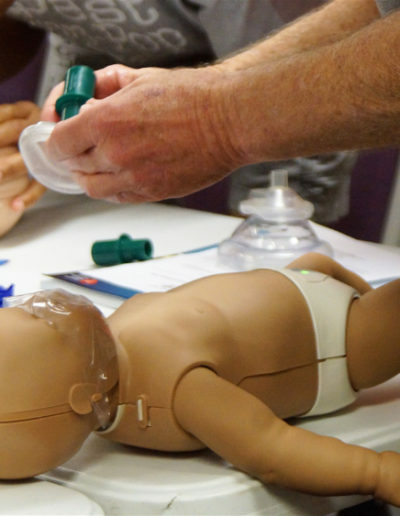 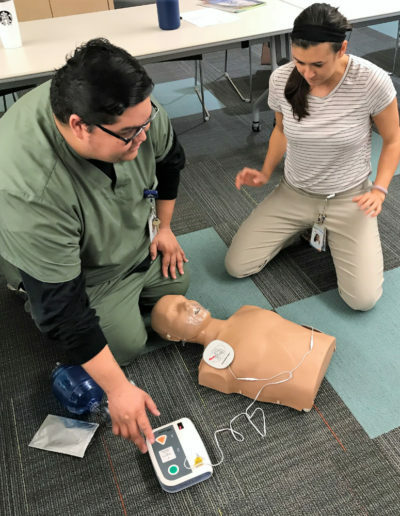 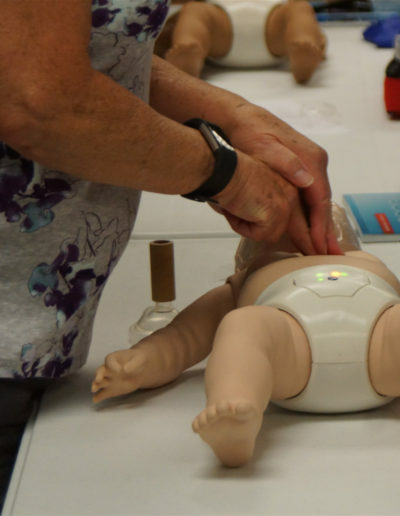 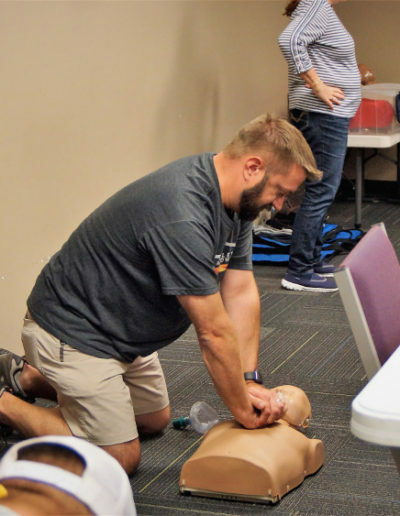 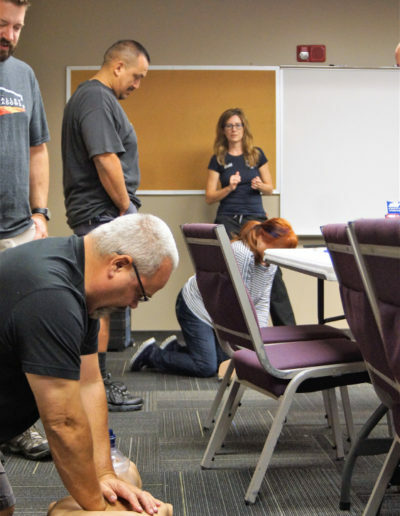 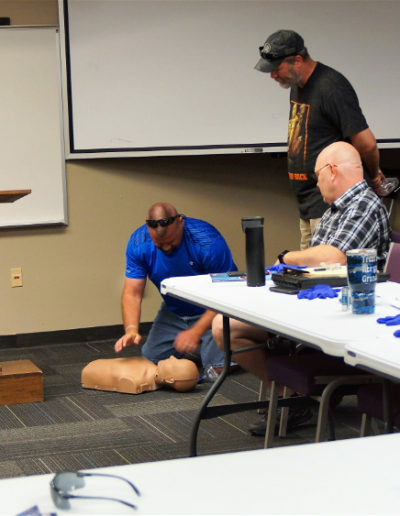 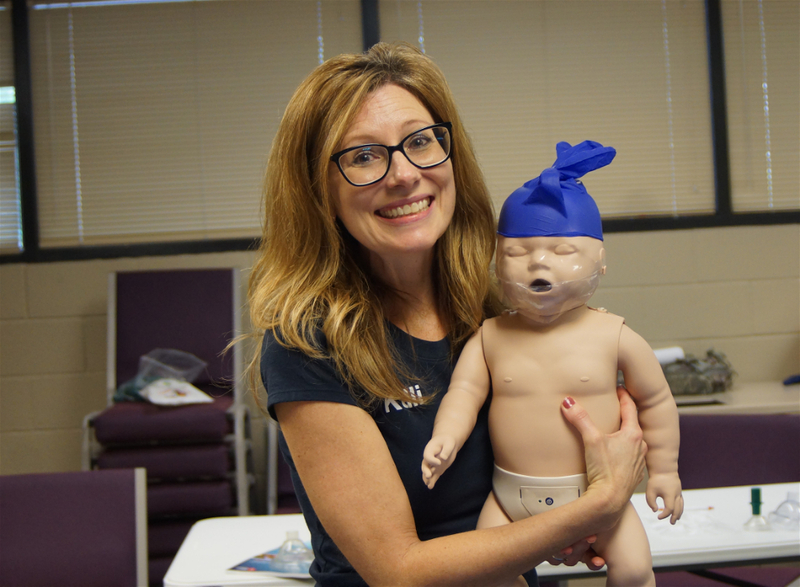 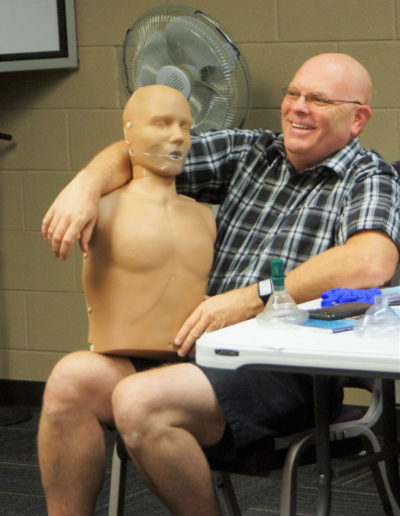 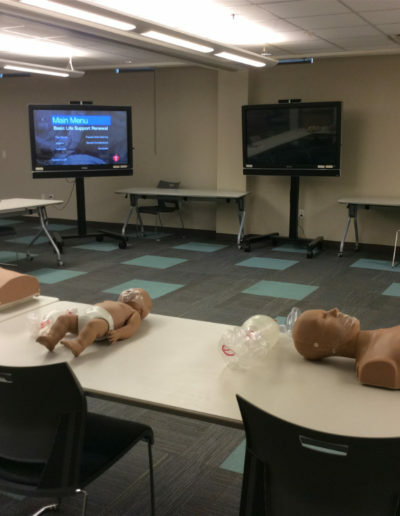 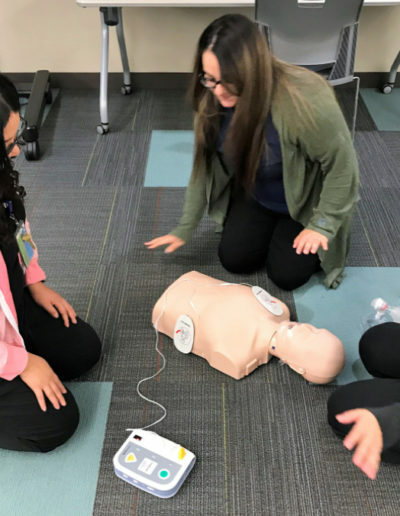 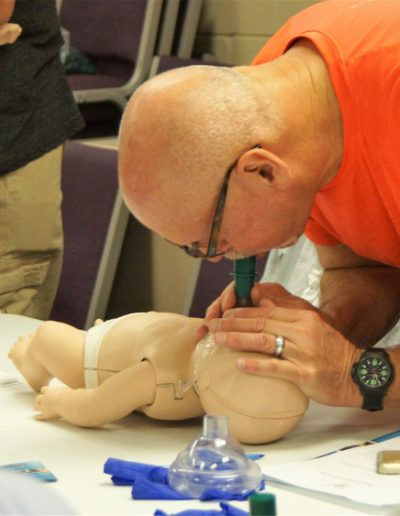 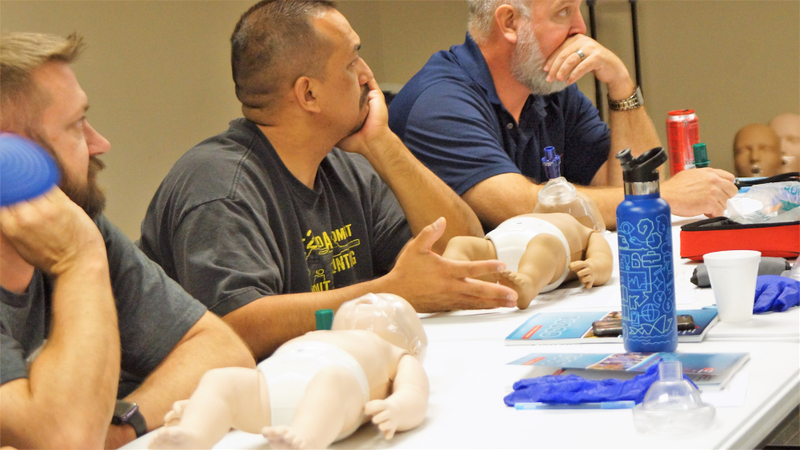 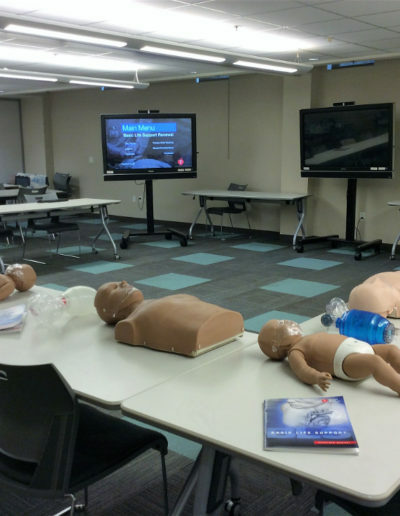 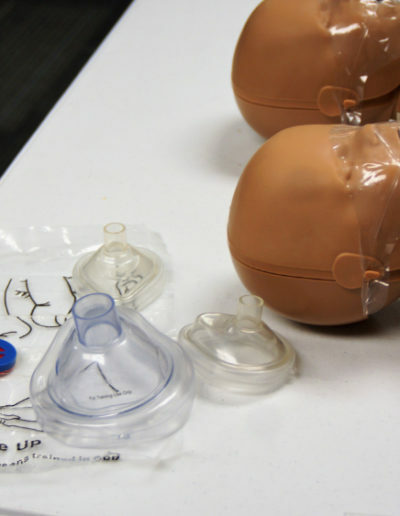 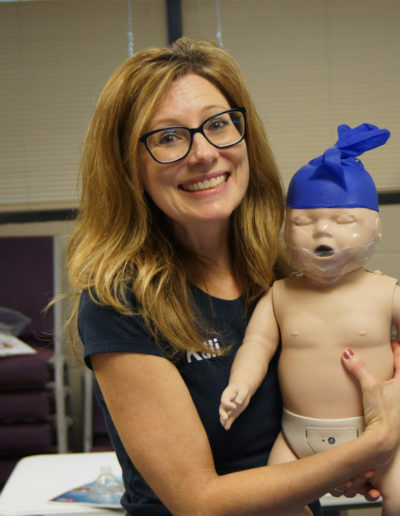 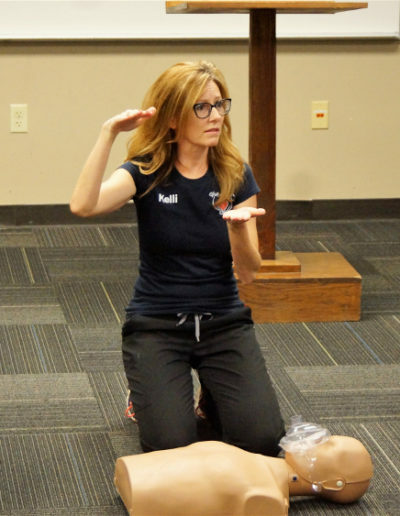 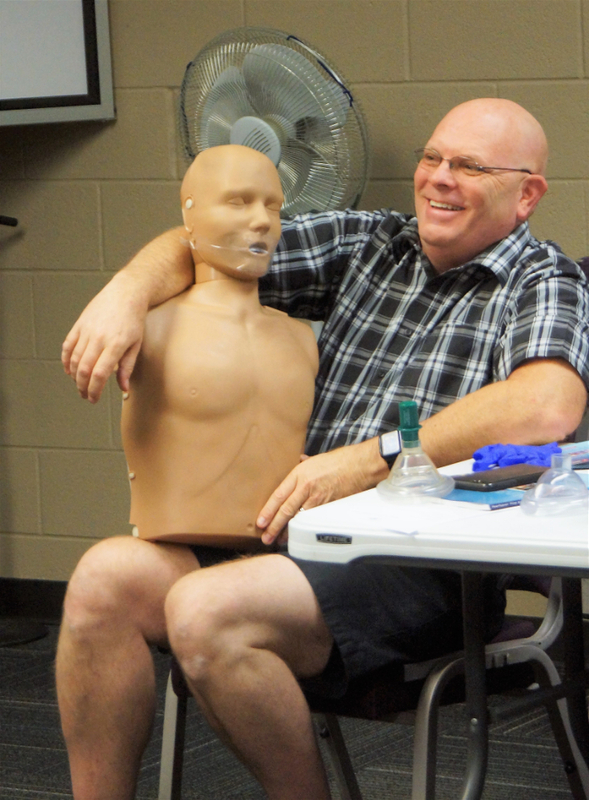 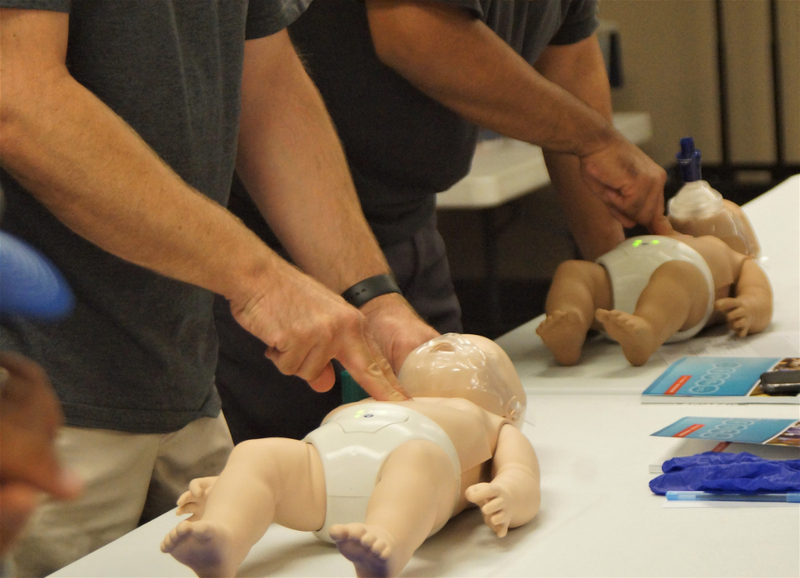 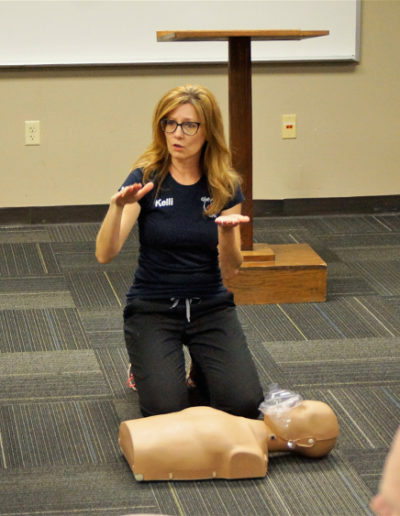 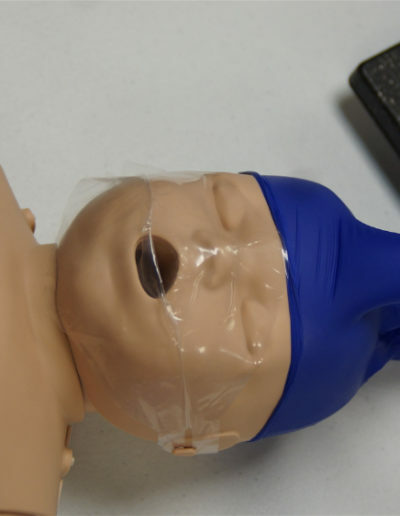 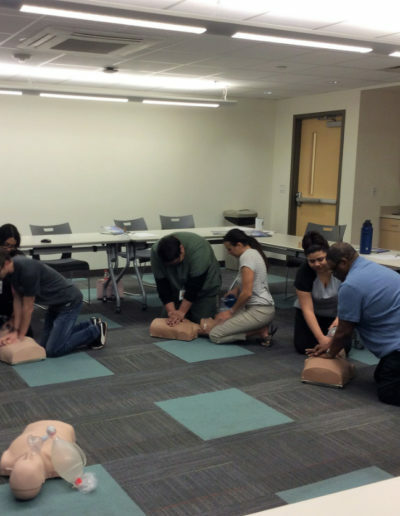 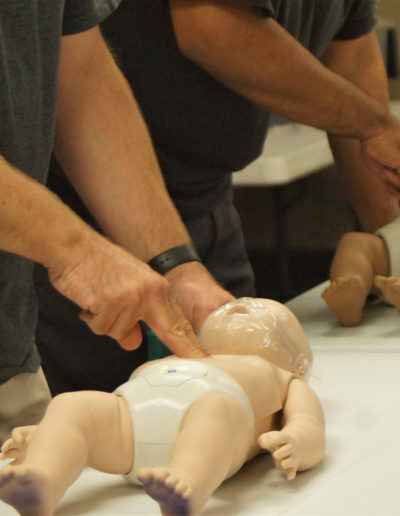 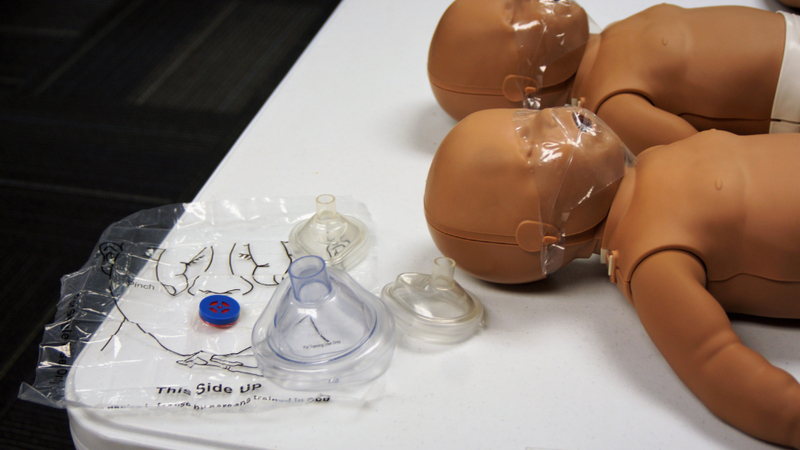 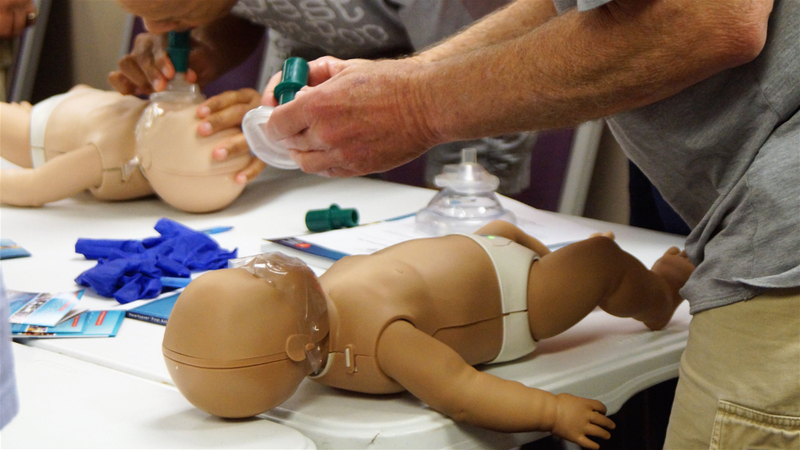 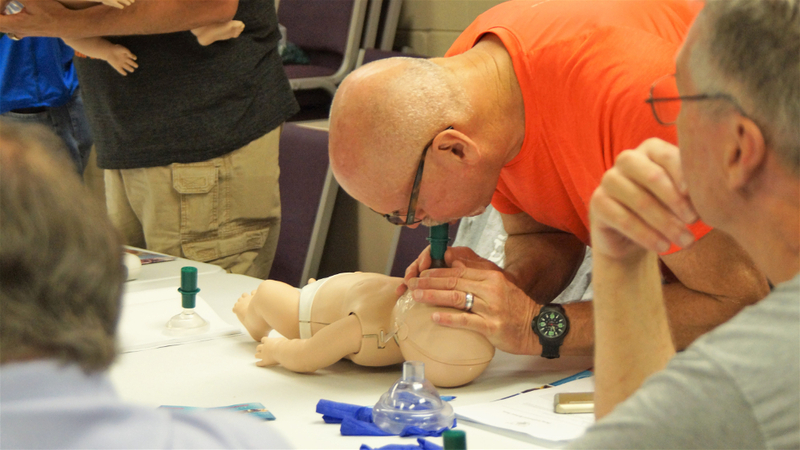 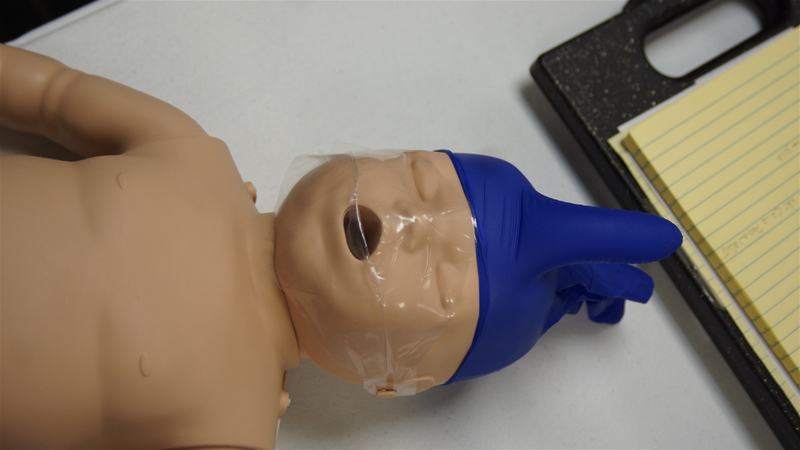 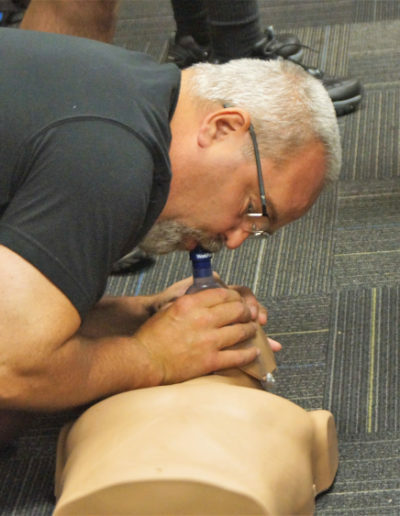 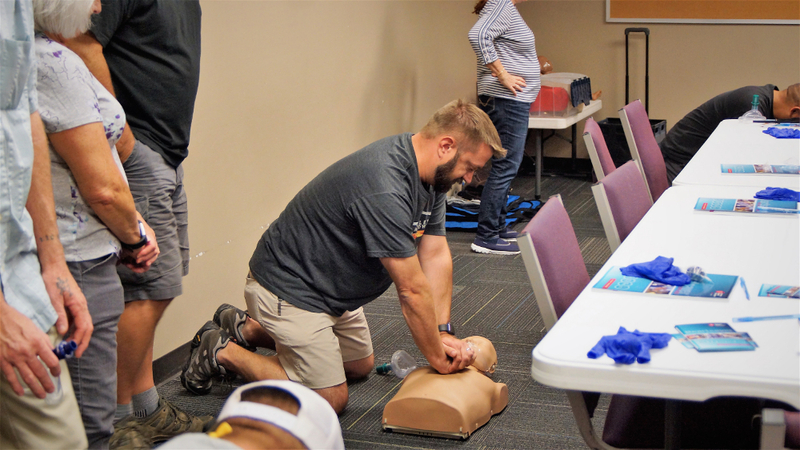 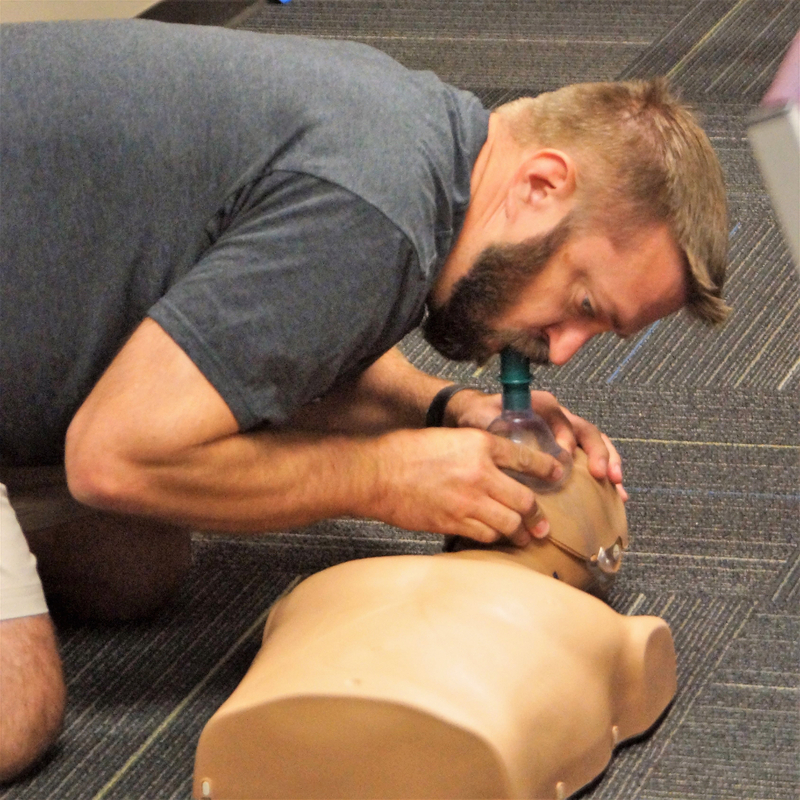 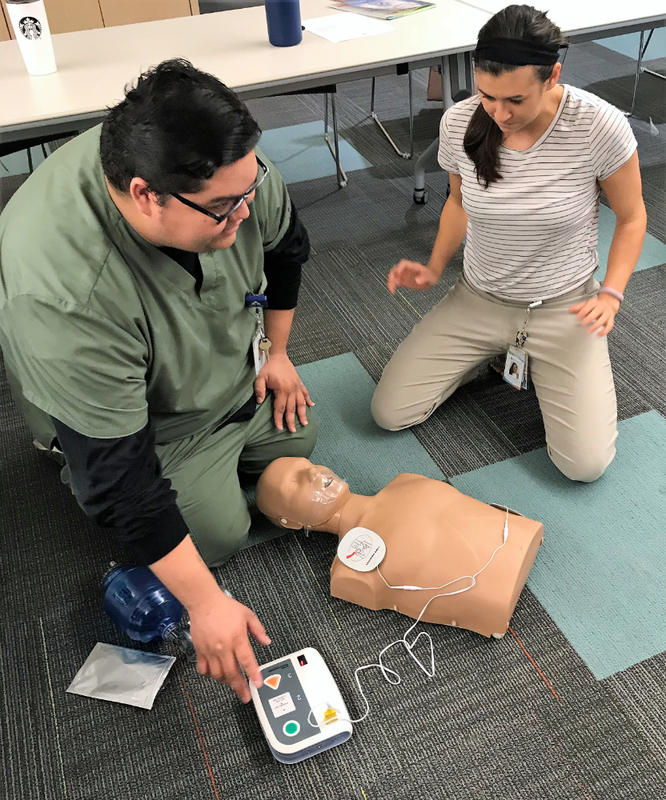 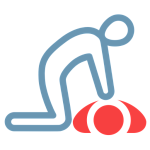 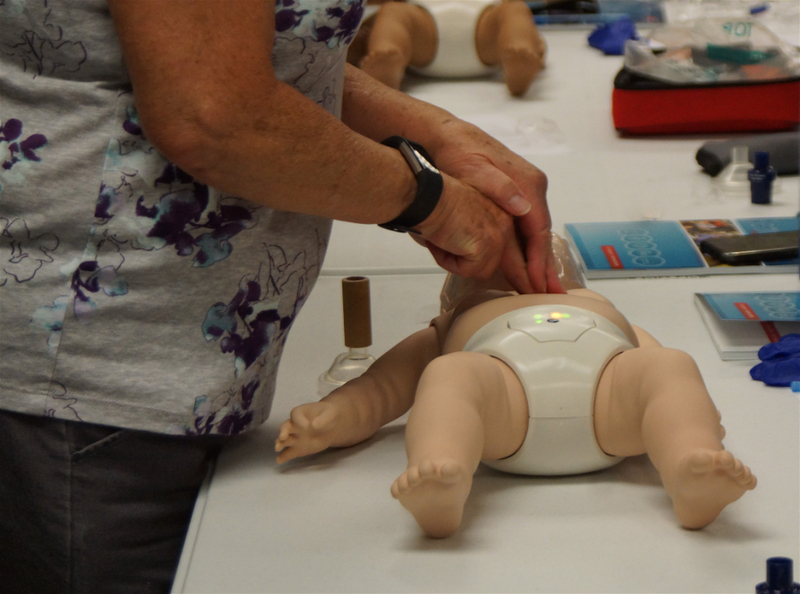 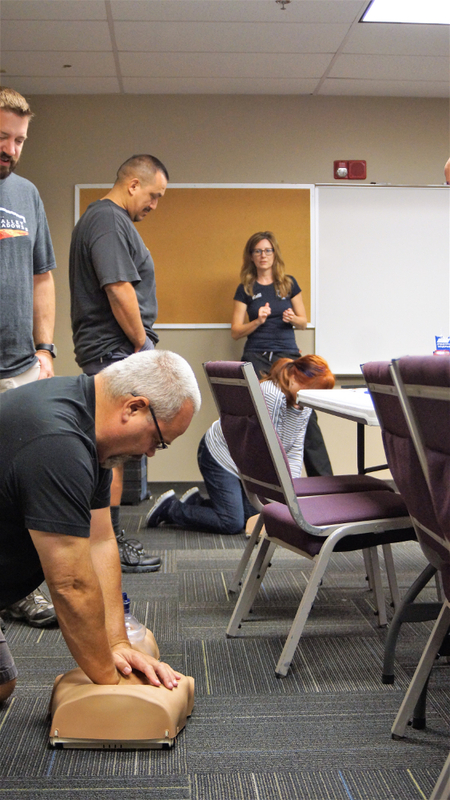 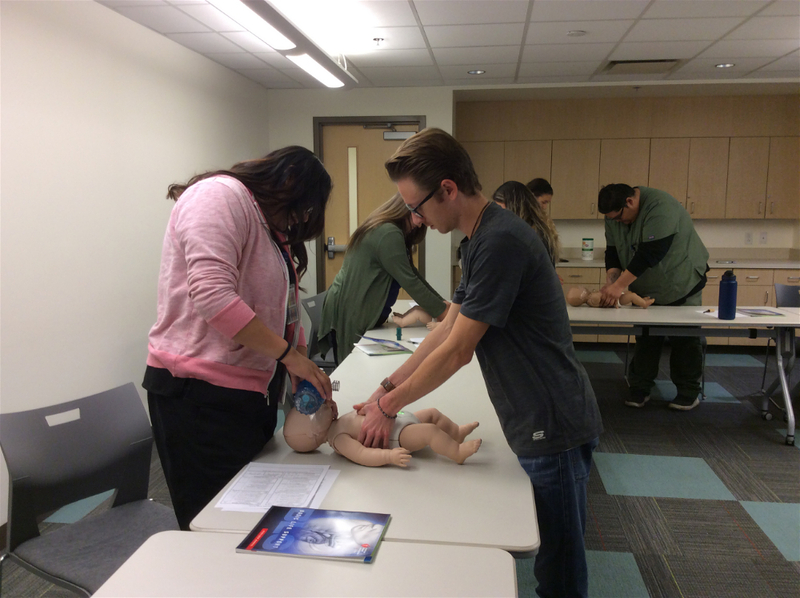 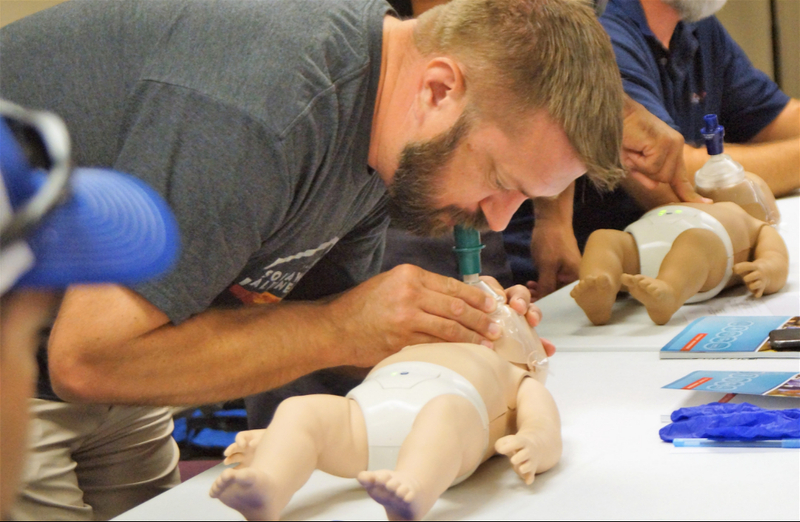 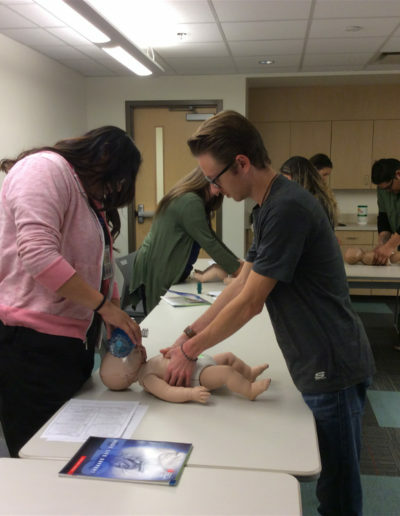 The Family & Friends CPR course covers how to perform CPR in adults/children and infants, along with how to help an adult, child or infant who is choking.